Measures approx. 5/8″ x 1″. 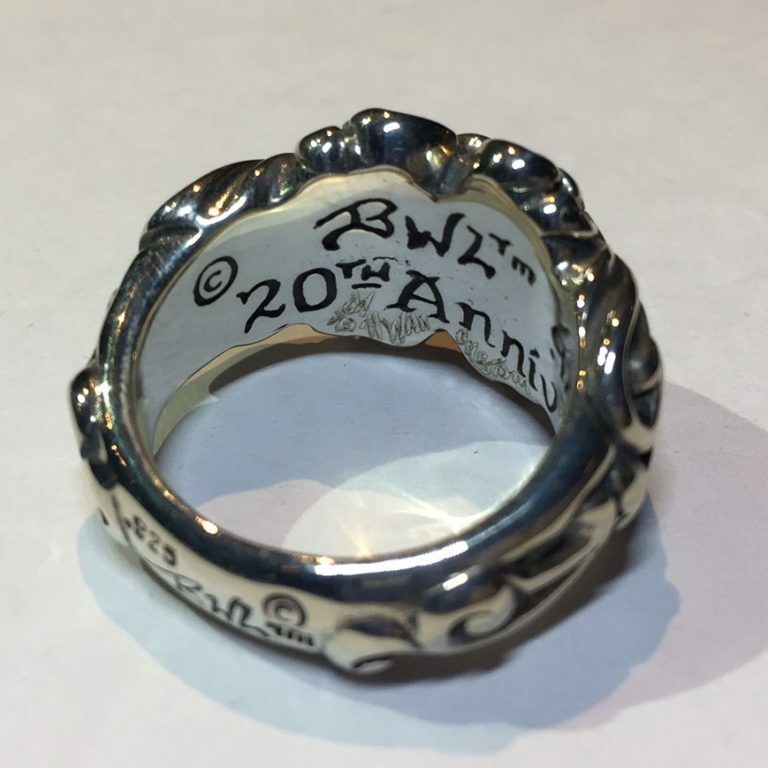 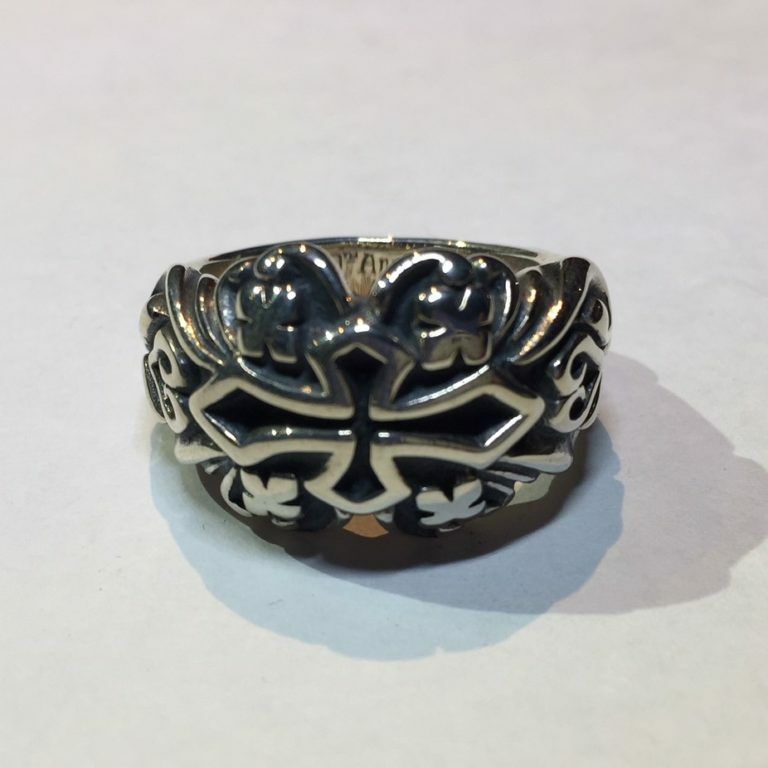 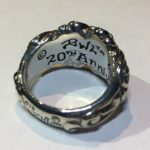 All BWL Malibu Rings are custom-made to order and guaranteed.